I’ve never seen anyone talk about this product. Or this brand, for that matter. It’s made by Boots; is this the only brand in drug stores in the UK or is it just me? skin texture, skin tone evenness, radiance, moisture levels & oiliness.” I had a gift card so I figured why not? First and foremost, I love the packaging. It’s sturdy so I wouldn’t be nervous to travel with it, and it’s packed with information. It’s got a nice pump so I’m not sticking my fingers in the product. I really hate that. It’s an airless pump and there’s a little meter on the side that shows how much product is left. The directions say you should use two pumps twice a day, and with that level of use, it’s supposed to last for 30 days. I don’t use it at night so it’s lasted longer than the bottle states it should. I like this product. 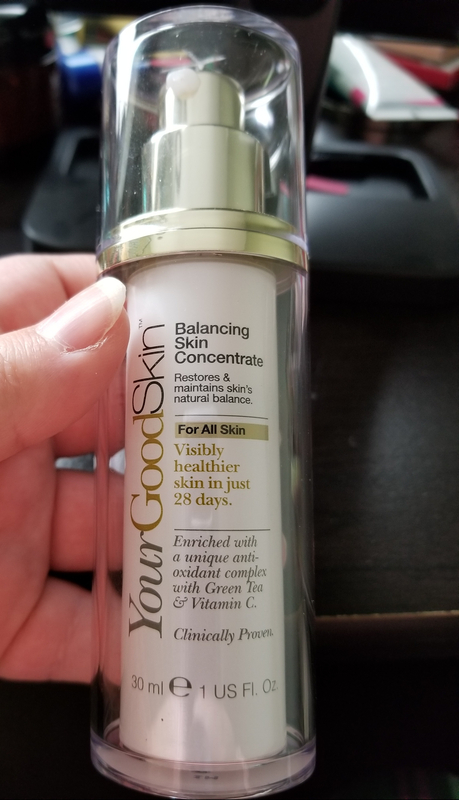 The texture is smooth and sort of gel-like, so it sinks into my oily skin really quickly. It smells nice and fresh; not like the typical, overly perfumed skincare product that’s geared toward more mature people. 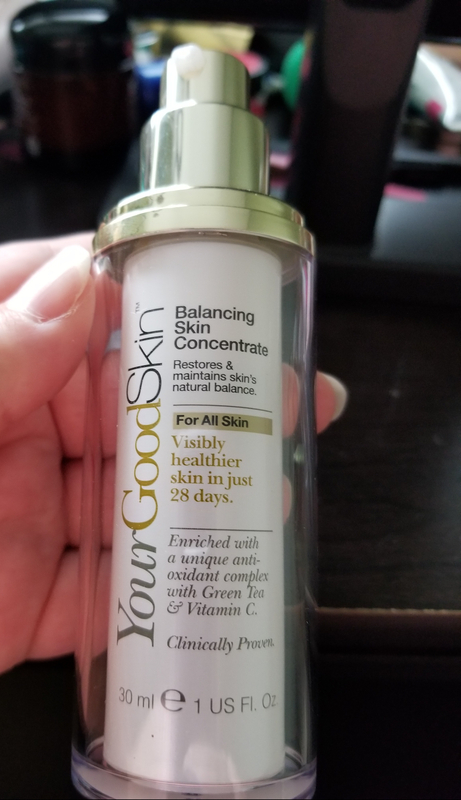 I have noticed some changes in my skin since I started using it. On most days it gets less oily, and my skin tone looks more even and less… ruddy, I guess is the word I’m looking for. I still have rosy cheeks but the rest of my face looks less blotchy. It also looks brighter, but I’m also exfoliating more regularly so it could be multiple factors. I think this is actually worth the price, and I’ll definitely repurchase when I run out. I will try to get it during one of their BOGO sales, just to make myself feel better. Have you tried this or anything else from the brand? I’d love to hear something about it from a reliable source. Idk if my last comment posted or not. I don’t have high speed right now or the patience to check 😆 Anywho I’m actually waiting for a Boots No. 7 serum to come in any day. I’ll let ya know of course! I can’t wait to hear what you think! I really like the few No 7 products I’ve used.